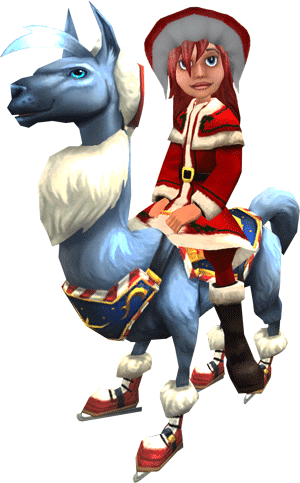 Paige's Page: The 12 Days of the Spiral has begun! 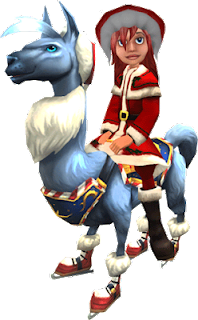 Day one’s offering is the unveiling of the Charity Fa-La-La-La-Llama Mount for BOTH Pirate101 and Wizard101. Check out each day!! Now until December 19th!! Check back each day for more holiday fun! Every day during the 12 Days of the Spiral there’s something new for you! I wanna shop for some christmas items to decorate.